This is Schmidt-Curley Design’s third feature cover in Golf Course Architecture Magazine, along with Mission Hills Haikou and Dalu Dunes. SC’s makeover of the new Rose-Poulter Course at Mission Hills Golf Club in Shenzhen garners Renovation-of-the-Year Honor by Golf Inc.
Lee Schmidt has been appointed to the prestigious role of President of the American Society of Golf Course Architects (ASGCA). 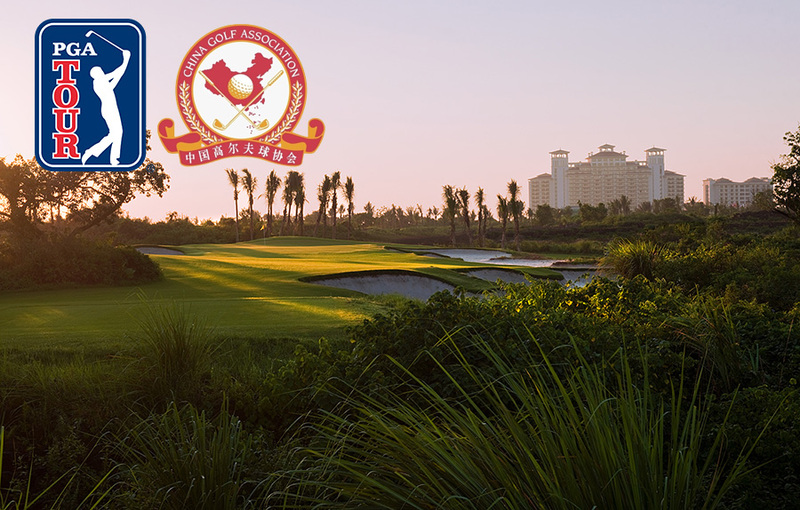 Founded in 1946 by Donald Ross, Robert Trent Jones and 12 other distinguished golf course architects, the ASGCA is the oldest professional organisation of golf course designers in America. “This is a tremendous honour, not just for me but also for Schmidt-Curley Design,” said Schmidt, a Principal at the award-winning Schmidt-Curley Design and a stalwart of the industry for more than 40 years. 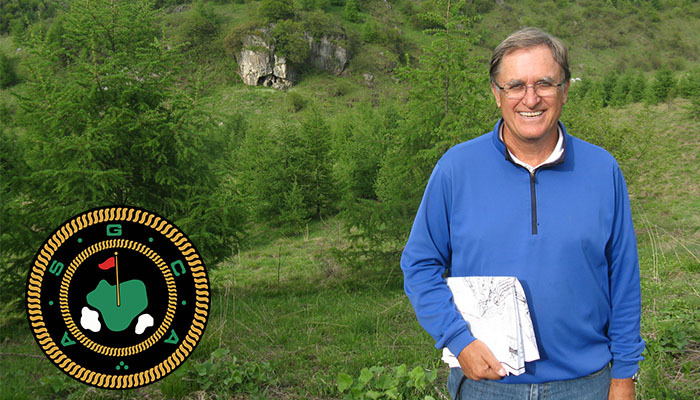 Schmidt, aged 66, is taking over the ASGCA Presidency from Rick Robbins and will hold the post for one year. 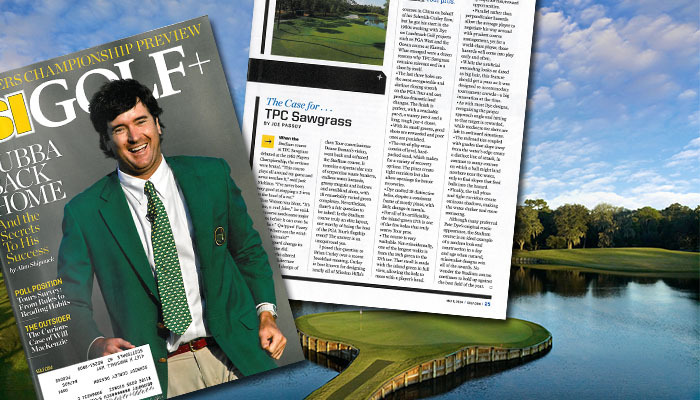 In the latest issue of SI GOLF+, Golf Magazine Architecture and Travel Editor, Joe Passov, asks Brian Curley his thoughts on TPC Sawgrass and what makes it great. 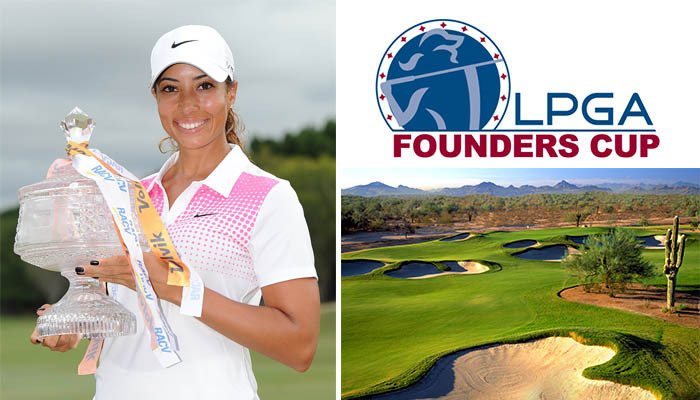 Following her first major professional tour win at the Ladies Masters in Queensland, Australia, Cheyenne woods has accepted an invite to play in the 2014 LPGA Founders Cup in Scottsdale, Arizona. 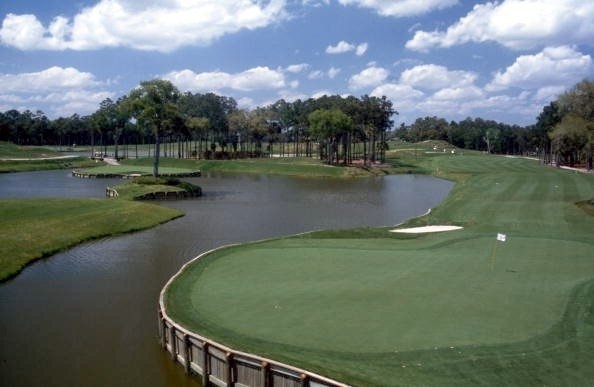 The tournament will once again be played at Marriott’s Wildfire Golf Club. The event has been hosted on 9 holes of the Schmidt-Curley/ Nick Faldo Designed “Faldo” course and 9 holes of the “Palmer” course, since it was established in 2011. TV coverage begins March 20th at 6:30PM ET on the Golf Channel. 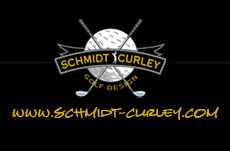 Schmidt-Curley Spring Newsletter is Out!